Taking Back Sunday will be heading out on tour with Every Time I Die this summer. The bands will be brining two New Jersey acts to open for this tour, Modern Chemistry will be supporting the first leg of the tour (July 14 to August 1st) and All Get Out will be supporting the second leg of this tour (August 3rd to August 19th). 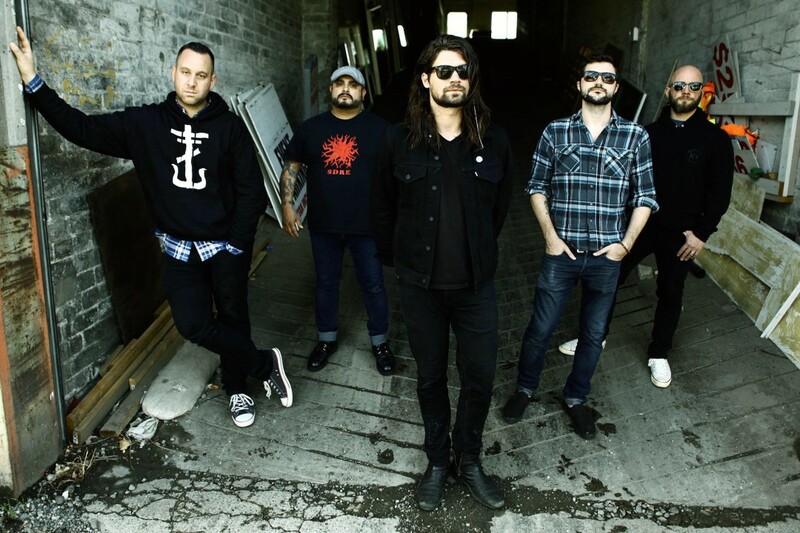 Taking Back Sunday will be touring to support their 2016 release called Tidal Wave . See below for the full list of tour dates. Tours: Foo Fighters: "The Sky Is A Neighborhood"